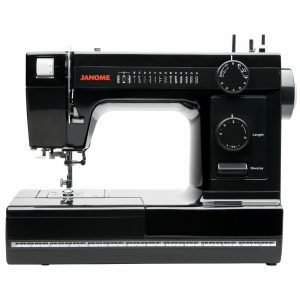 If you’re in shop for a heavy-duty sewing machine, consider taking a look at Janome hd1000 heavy duty sewing machine. At 17 pounds, this machine will give you enough footprint and stability to not have skipped stitches and other problems associated with lighter sewing machines that tend to move around a little while working on them. 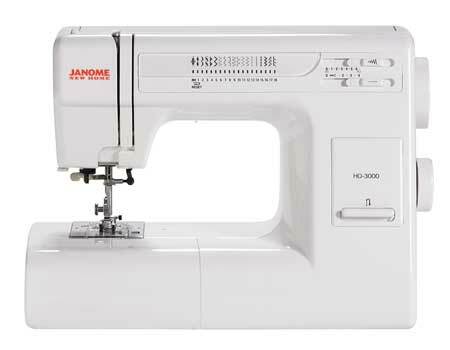 At a modest price, Janome hd1000 does not sacrifice features, durability and build quality like other products in similar price range do. What Features Does the Janome HD1000 offer? This machine has regular stretch and utility stretch along with 12 other built-in stitches that you’re likely to use. Not only that, but if you’re the type of Sewer (is there an official name for people who sew, lol?) who likes to add a flair to your creations or repair clothing easily, there’s a pretty simple 4 step buttonhole setting. To make your life as a Sewer even easier, automatic needle threader is also included in the package. No more eye or neck strain before the job. The machine is made out of cast aluminum (something similar is used for aircraft) internally and externally so it packs some weight and definitely won’t move around even when thicker materials like leather are sown. Yes, you can use this sewing machine to sew leather. It is strong and durable enough for the job. 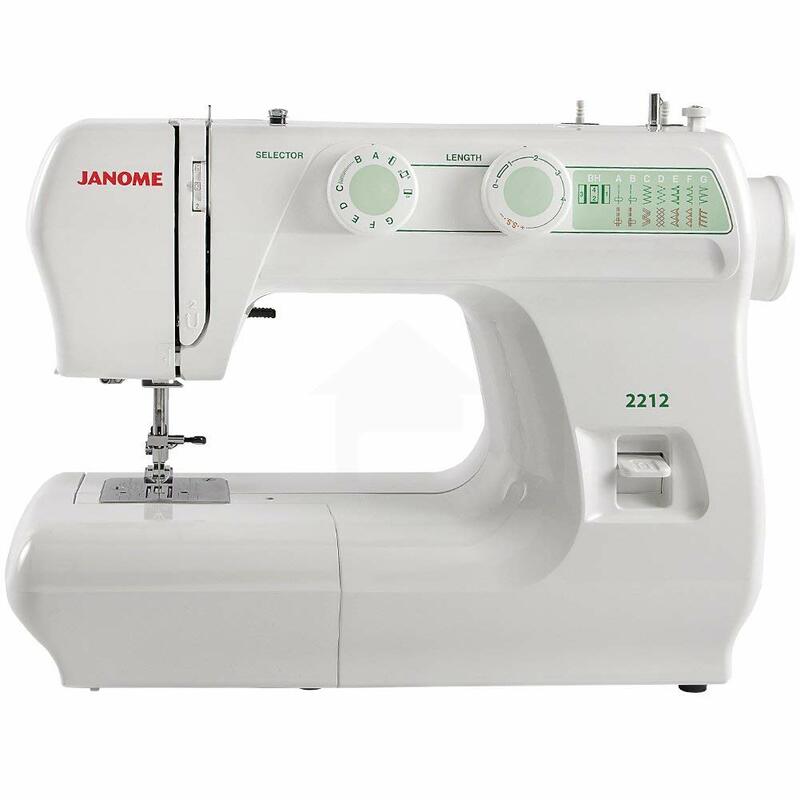 Do we recommend the Janome HD1000 sewing machine? While there are some drawbacks, we think that this product is a good bang for your buck. You will be able to get most of the sewing jobs done with ease as this machine packs a punch and has plenty of good qualities. If you’re looking for a reliable workhorse for your future projects, this might very well be it.